Buildings throughout the United States have been honored as designated historic properties. It is in the common interest that these structures be preserved for their prominent architectural significance. Meticulous maintenance requires particular processes and quality construction supplies, including historic house shutters. Thousands of homeowners across the country can sympathize with the difficulty of finding period correct exterior shutter materials. Craftsmanship from previous generations is incredibly detailed and rarely equaled today. 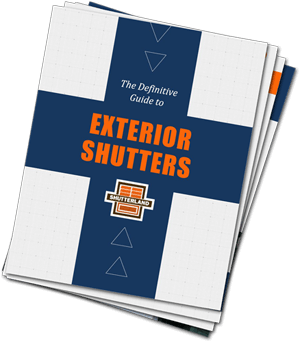 ShutterLand is well aware that quality is essential and works hard to maintain a high standard for every exterior shutter ordered. 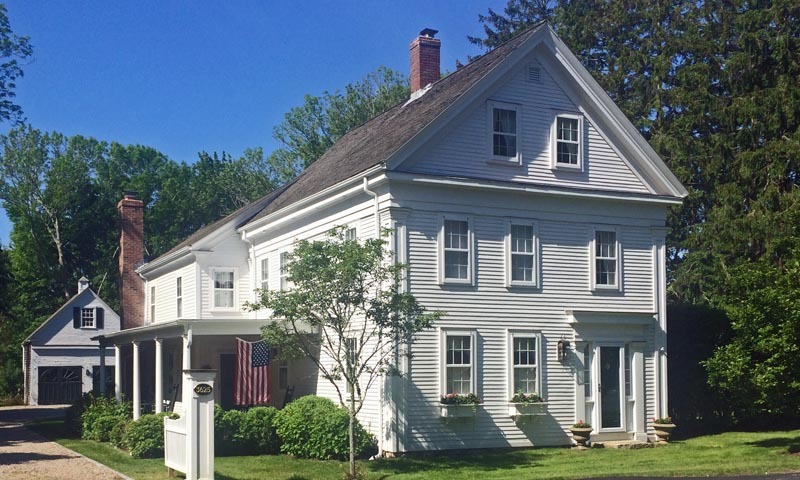 Most houses on the historic register must adhere to extremely rigid regulations, requiring oversight of every exterior (and sometimes interior) change to a home. Paint colors, roof materials, and even landscaping choices are subject to scrutiny. Historically-accurate exterior shutters can be difficult to find and costly to purchase. ShutterLand recognizes that period historic house shutters were crafted to perform multiple tasks. Privacy, ventilation, sunlight reduction, and protection were primary considerations in manufacturing. Most wood exterior shutters incorporated louvers to best accomplish all of these duties. Others incorporated solid panels which created a stronger barrier from invasion. Installation with functional exterior hardware is essential.